Do you love designing, creating and inventing new things? Do you want your project to become an internationally recognized logo? 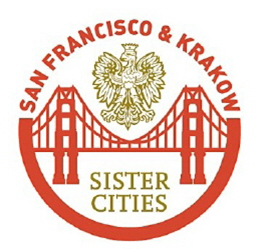 Entries that meet the above mentioned criteria will be judged by the San Francisco-Kraków Sister Cities Association Board of Directors. The panel will select its top choices and the finalists will be listed on the Sister Cities’ website.